The Challenger Interlock 275 Series lll Lifejacket has been designed specifically as a combined working and abandonment lifejacket. 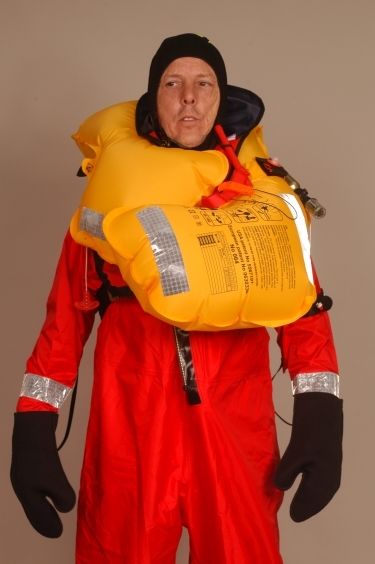 The lifejacket is designed to be worn when the wearer is in heavy duty clothing or with an abandonment, with 300 newtons of buoyancy, it is guaranteed to self right the wearer in less than five seconds. The interlocking lobe design is patented. 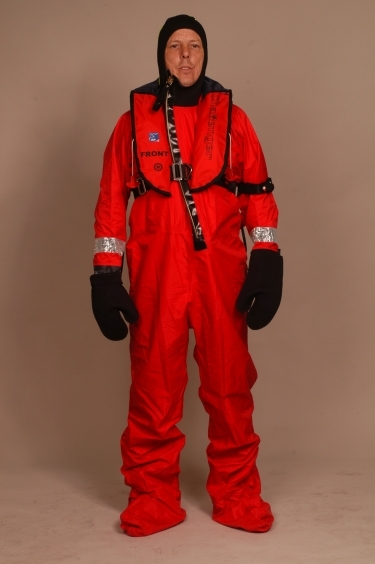 This gives the wearer an effective barrier from waves, which helps prevent water from channelling into the airways. The Challenger Interlock 275 Series lll Lifejacket also gives excellent neck and head support, which is vital especially for unconscious wearers.